Sprays work best with ants and roaches as they can be directed on them accurately. Raid is one such that has been in the news for being one of the best in helping to increase the mortality rates of roaches and ants. It is necessary to remember that you can use them as protection and not prevention. This is a handy spray that can be easily stored and most importantly easy to use. You can say goodbye to the roaches. You can use the spray during the night time and you are sure the see the effect of it in the morning. 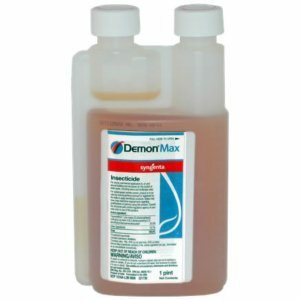 It works well on other insects as well but the main recommended use has been for ants and roaches. 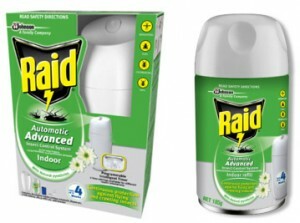 You can use the spray on ant mounds or holes that houses ants and roaches. If the infestation is not so high, you can even use them on cracks and holes to prevent them entering the house. It can be used as a perimeter block as well.